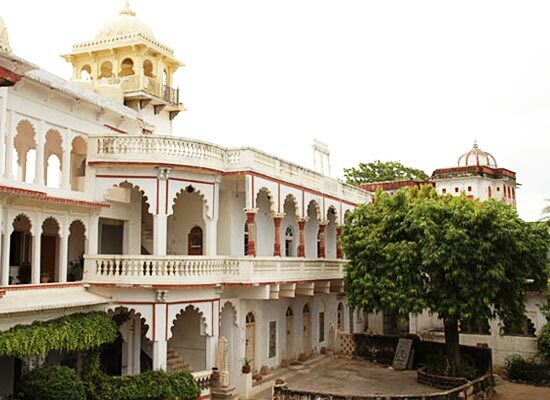 "Darbargadh Poshina is the remnant of the regal times of Gujarat. The beautiful heritage hotel offers amazing views, lavish charms and a memorable experience. Set in the tribal lands of the Aravallis, explore the Adivasi and Garasia tribal culture. Enjoy the feel of bygone days with the comfort of all modern luxuries. Relish home cooked meals, featuring local recipes passed on from generation to generation. Indulge in the hospitality of a family that once ruled Poshina for eight generations before independence. Darbargadh Poshina dates back to the 12th century. The rulers of Poshina were descendants of the Chalukyas, who ruled Gujarat and Central India. The marvelous Palace was once the pride of the dynasty. The architecture comprise huge gateways, a massive dome, numerous pillars and arches, courtyards, gardens, and terraces. 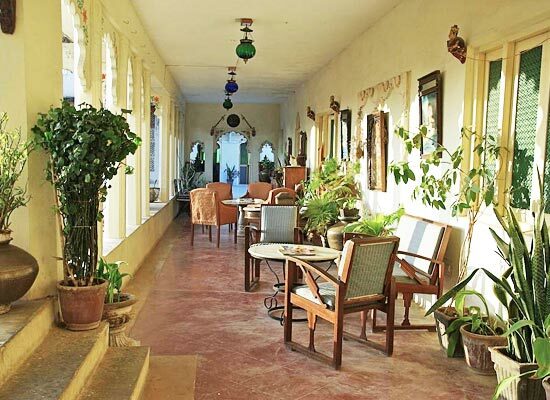 Looking out to the beautiful views of the Aravalli mountains, the ancient fort walls regale the stories of the past. 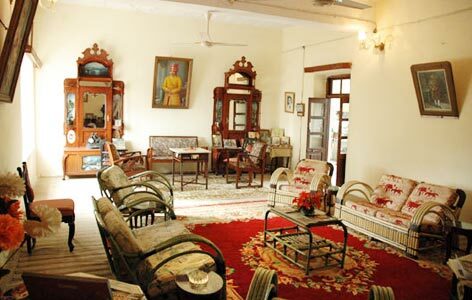 There are 24 arge rooms available at the perusal of the guests at Darbargadh Poshina Sabarkantha. 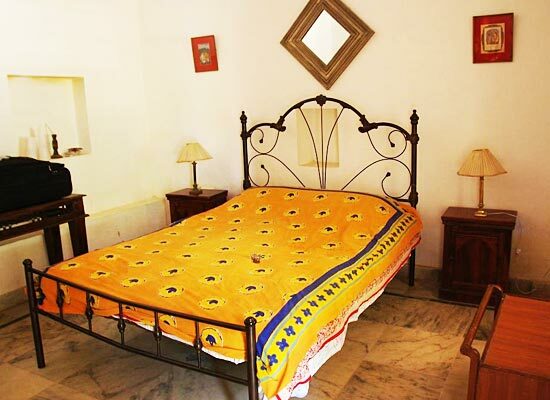 All the rooms are furnished with antiques and period furniture. The Darbargadh has been renovated and made more comfortable these days. All the rooms have attached baths with European toilets and running hot-and-cold water all round the clock. 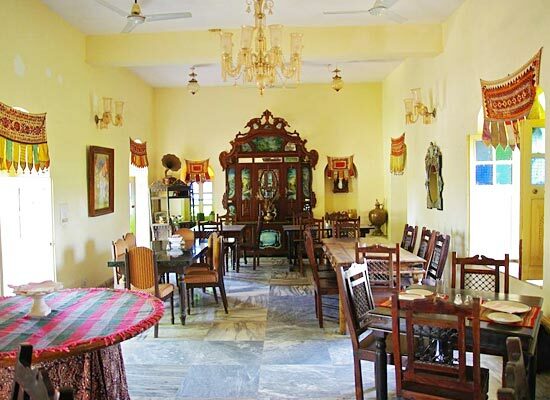 Darbargadh Poshina Sabarkantha offers traditional cuisine of the region. The food is served at the grand dining hall which is done up in antiques and paintings. Poshina is situated at a locality surrounded by the mighty Aravallis. There are also interesting places nearby that you would love to visit while you are on a halt at Darbargadh Poshina Sabarkantha. You can visit the Holy Hindu temple named Holy Ambaji or go to visit nearby Kumbhariyaji for its exquisitely carved 11th century Jain temples.